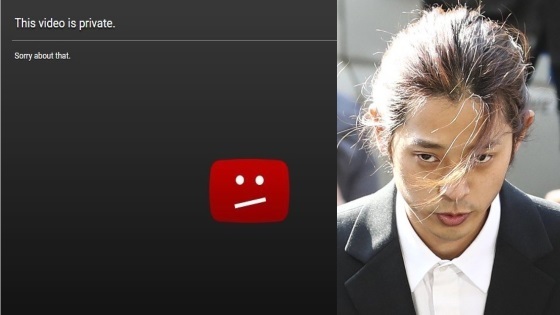 KBS’s main YouTube channel KBS World has taken drastic measures to wipe out all traces of Jung Joon Young who used to be a member of the cast. 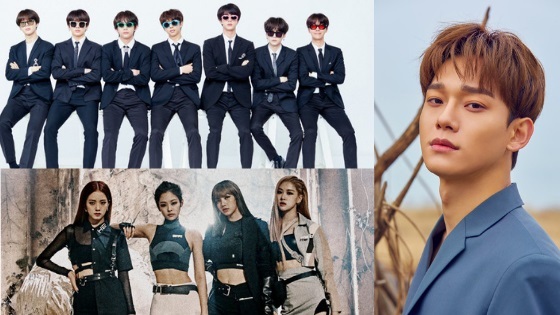 The popular variety show has many international fans who reported a problem when trying to access clips or full episodes on KBS World YouTube channel. 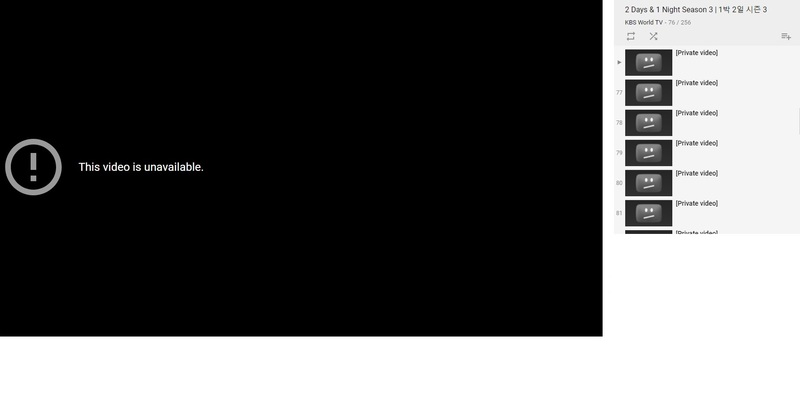 There is a created playlist for the episodes of “2 Days & 1 Night” on the channel, however, if you hover over to the playlist the majority of the videos are private which means they can no longer be viewed by the general public. Netizens heavily criticized the show and even demanded its abolishment because the show had brought back Jung Joon Young after his first scandal back in 2016 which was also about him illegally filming his then-girlfriend. The case was dropped back then and he wasn’t prosecuted. He went on hiatus from the show but returned later in 2017. Netizens criticized the show for not looking thoroughly into the incident then and allowing him back in. Previously, “2 Days & 1 Night” announced that Jung Joon Young was not only banned from ever returning to the show but also banned from appearing on all other KBS programs. The show has gone on indefinite hiatus following the huge controversy surrounding Jung Joon Young. 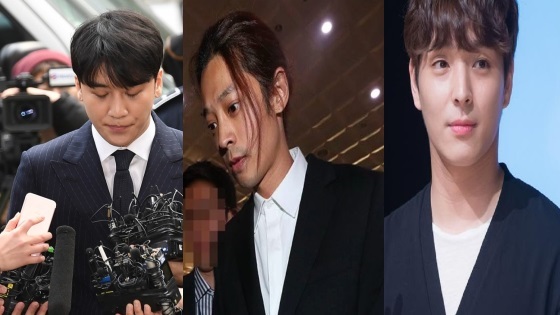 Fans are extremely upset by the hiatus of the show and furious with Jung Joon Young who caused the production staff and the cast members to stop working on the show because of his actions. Sad and disappointed. Disappointed bc I once supported JJY’s music and talent and loved him on 2D1N. Sad bc now my favorite variety show will be put on hold because of him when it’s difficult enough to access episodes due to being international. I wish that the show could just go on without him and that people didn’t hate on the show and give it negative feedback compared to its positive ratings before the scandal (what did they do wrong? When the previous 2016 allegations were dropped, they thought it would be fine BECAUSE it was dropped). I think its unfair to abolish the show just because of the sin of one man. I am a big fan of the show. I have a stressful work everyday and the show is my only stress reliever. I have tried watching other shows, but still its the only show that made my feel so relieved and happy. We are all sinful in our own way and that gives me no right to judge any person. I hope and pray for the show to still give us hapiness that we deserve. Yes, I agree they shouldn’t abolished the videos. It’s already done of what happen before, joon young was not the only one who worked on it, the 2days 1 night. That’s another thing they should remembe. I really hate it 🙁 2 days 1 night is the only show I’ve had watch for 5 years until now. I took interest to korean variety shows because of 2 days and 1 night. I can’t help crying knowing that the show that gives me happiness and relieved my stressful moment will be gone. If 2 days and 1 night will really stop showing I will never ever watched again any korean shows. My heart is breaking. I feel like being crazy. I watched the saved videos of 2 days and 1 night over and over again. KBS you don’t know what we really felt as of now. International fans are mourning because of the loss of this happy pill program 🙁 ahhhhhh please let 2 days and 1 night air again. I really felt sorry for the members huhuhuhuhu.